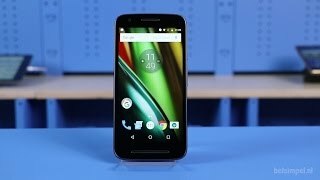 Motorola’s Moto E 3rd gen screen is protected by Corning Gorilla glass 3, on that oleophobic coating also added to give more protection to the delicate screen. With all this protection cover Motorola Moto E’s exterior look more dashing. This device is crafted with the most powerful quad-core processor that boosts up the speed of android operating system v 6.0 marshmallow. 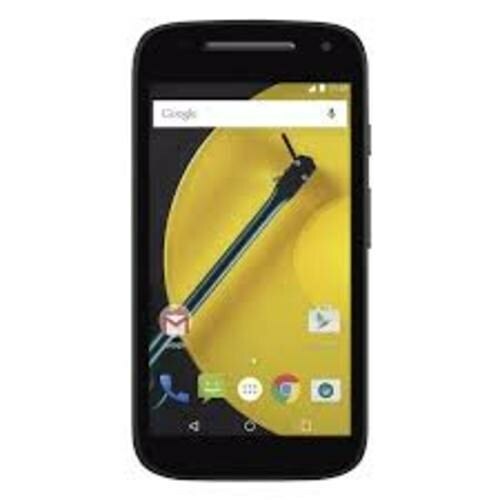 Moto E 3rd gen by Motorola responsive 8 MP rear-mounted camera also includes modern era functions like touch focus, Geo-tagging, HDR and panorama. GPS is also available in this device to make your journey easy while traveling to unknown places. Moto E 3rd gen is equipped with some useful sensors like accelerometer and proximity that will monitor your speed while walking or running.